With the new year come new marketing goals. Many folks I speak with want to increase their name recognition and build their brand in 2018. 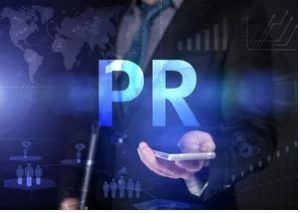 While a full-blown public relations campaign is a surefire bet, a number of other tactics exist to meet your goal of improved name recognition.